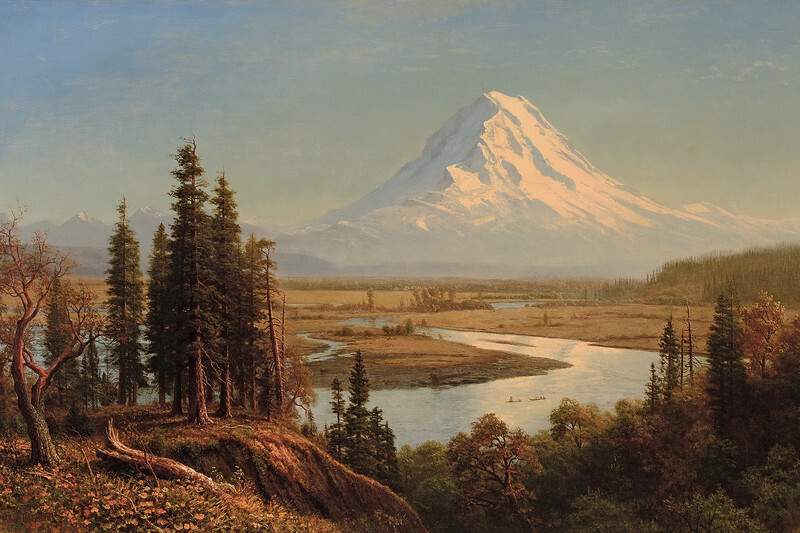 The Seattle Photographs web site is primarily dedicated to the greater Seattle area, but we are also including photos of My Rainier and Mt St Helens. 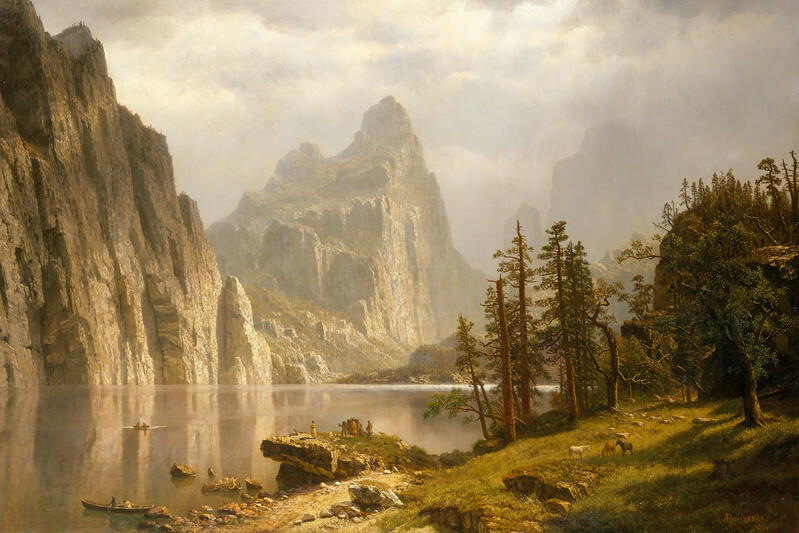 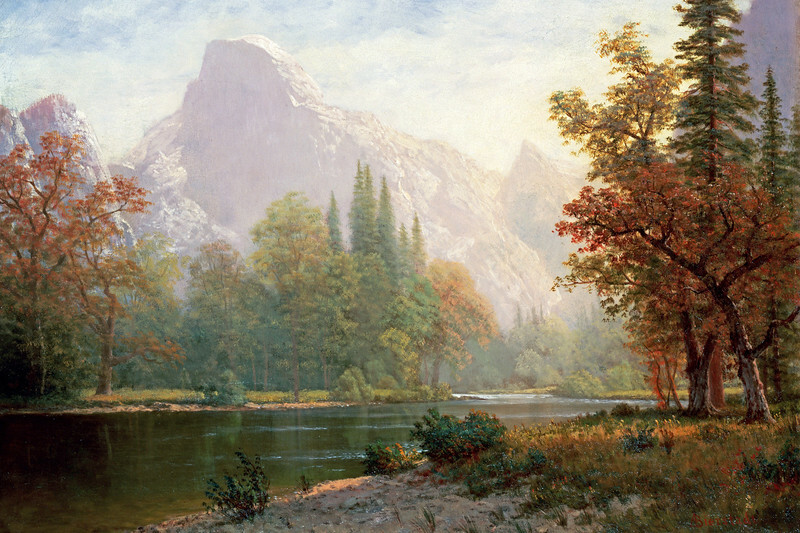 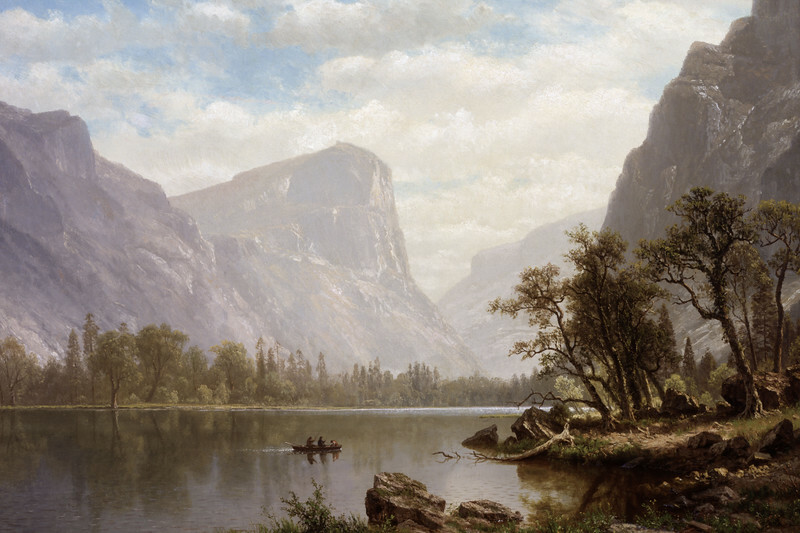 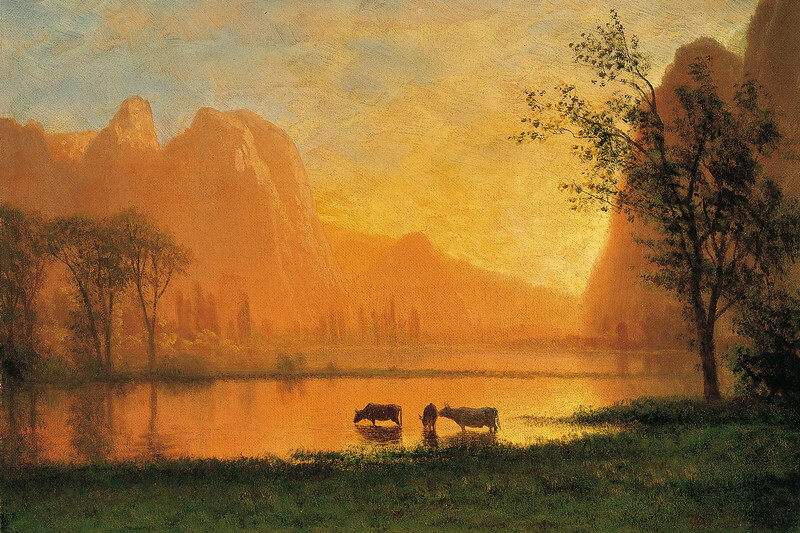 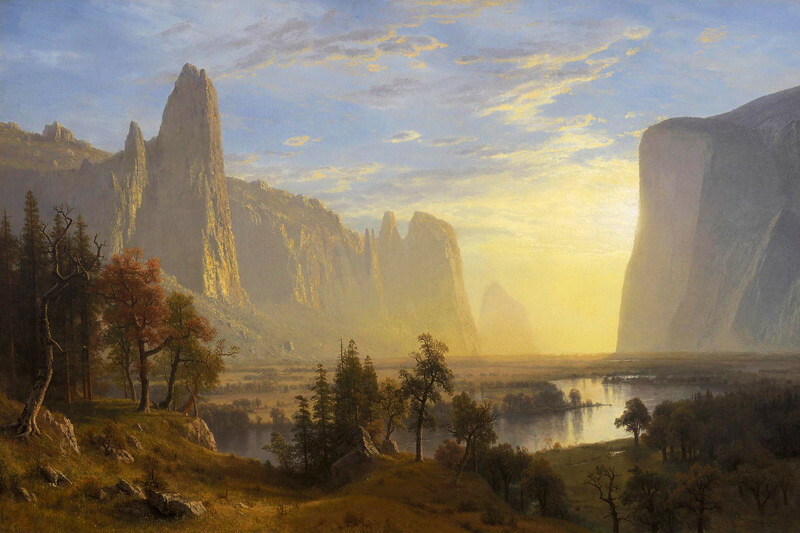 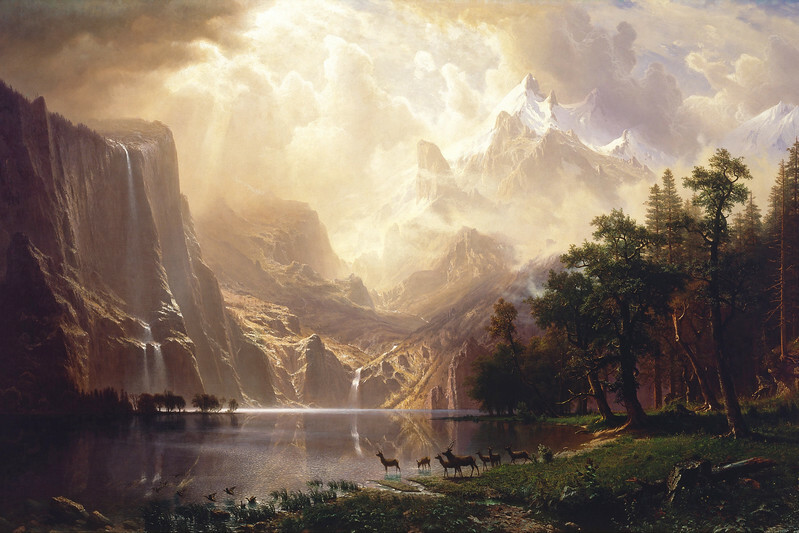 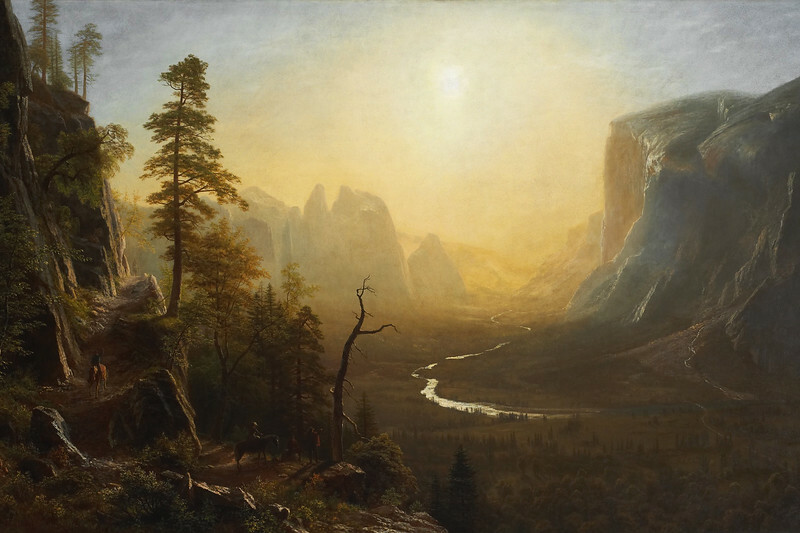 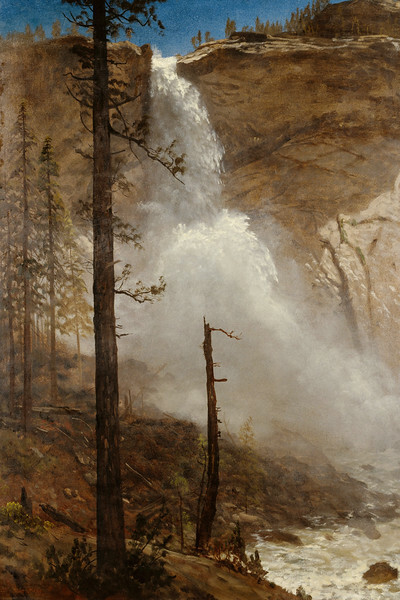 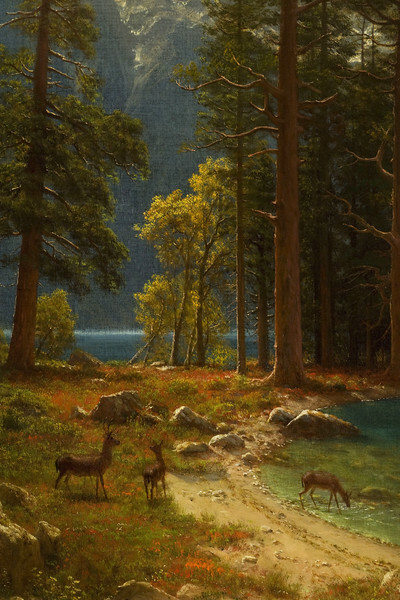 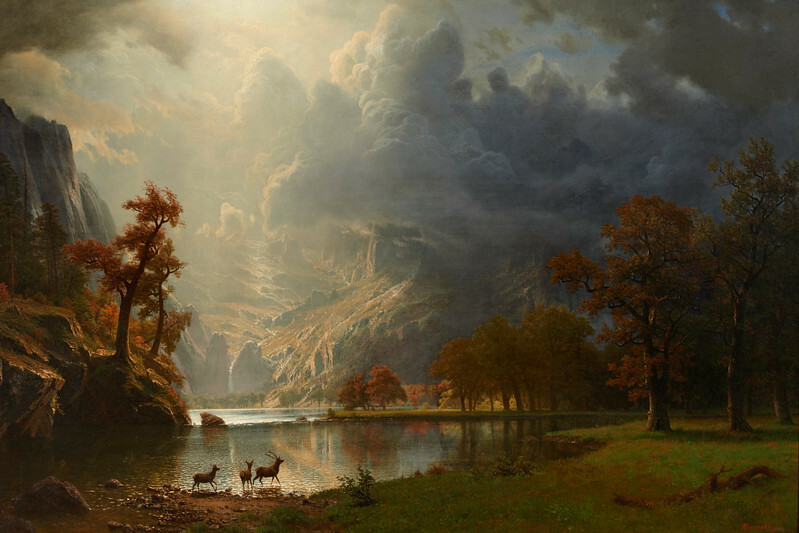 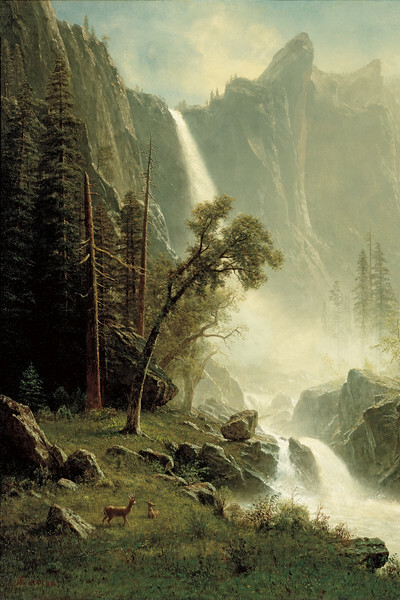 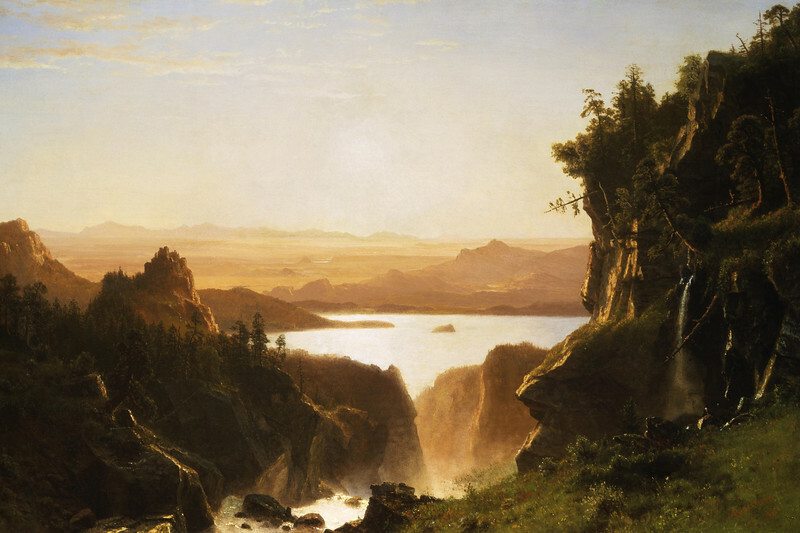 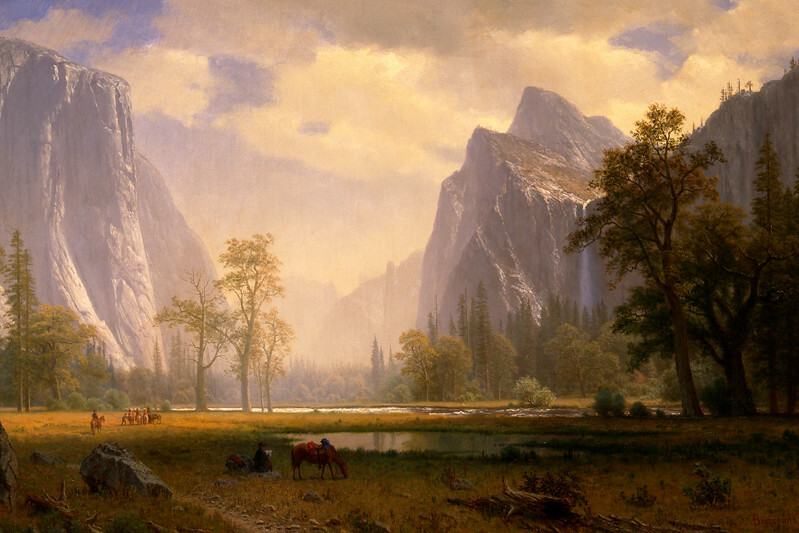 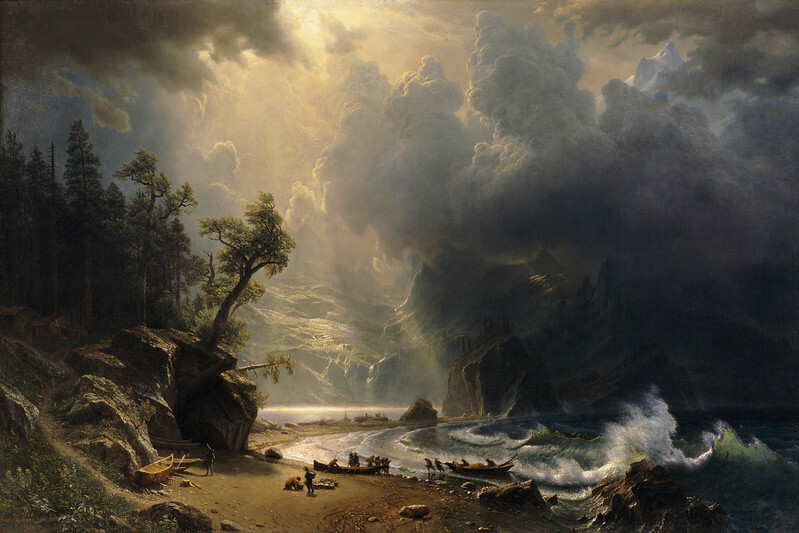 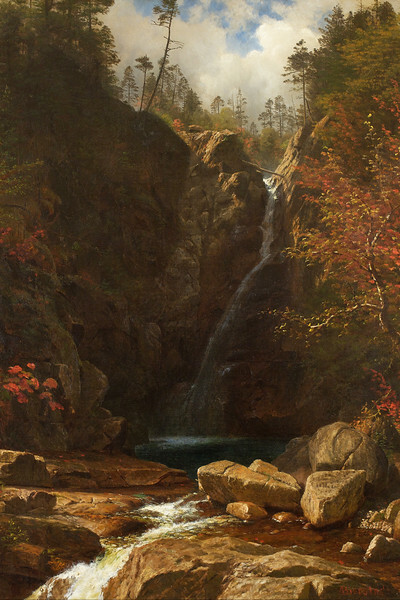 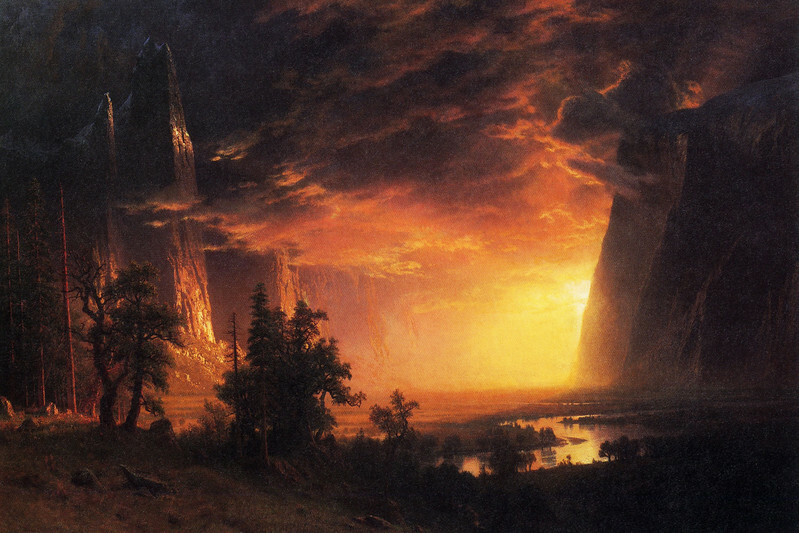 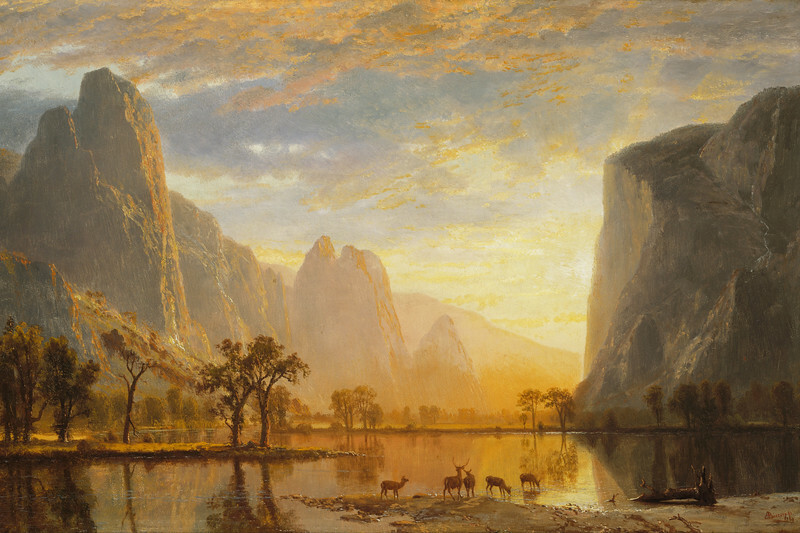 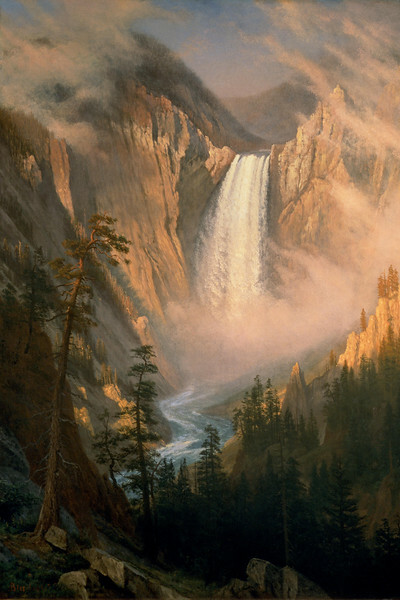 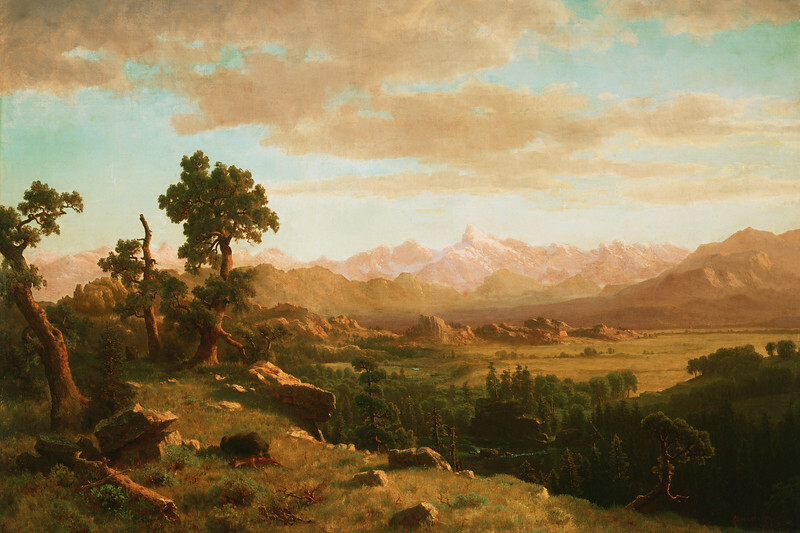 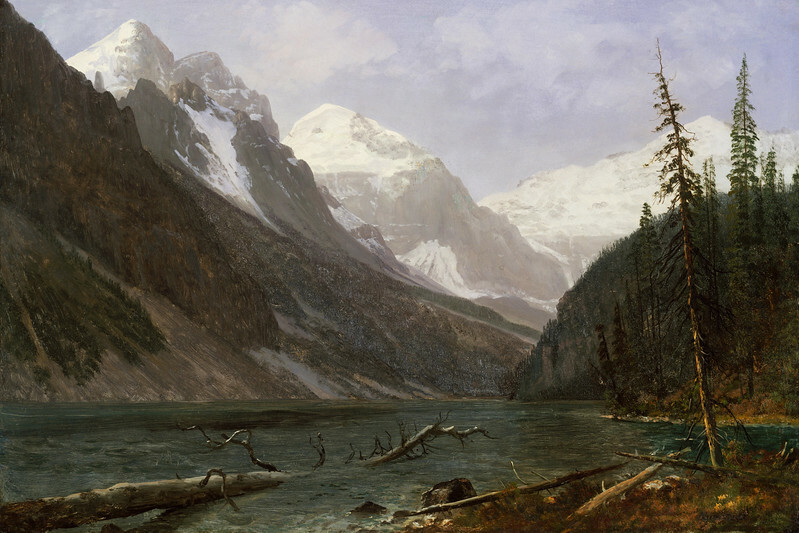 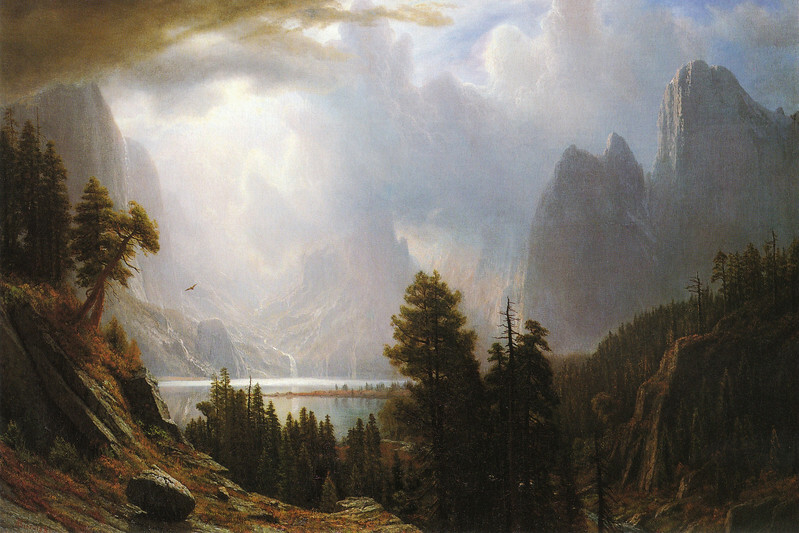 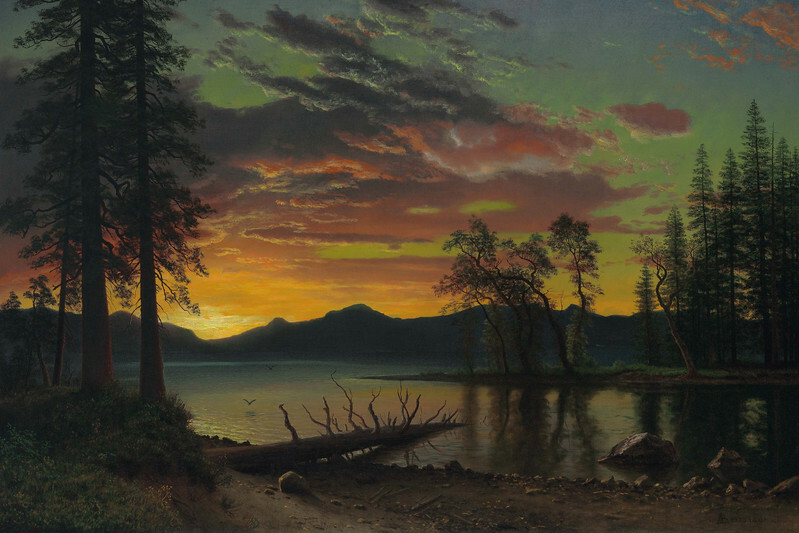 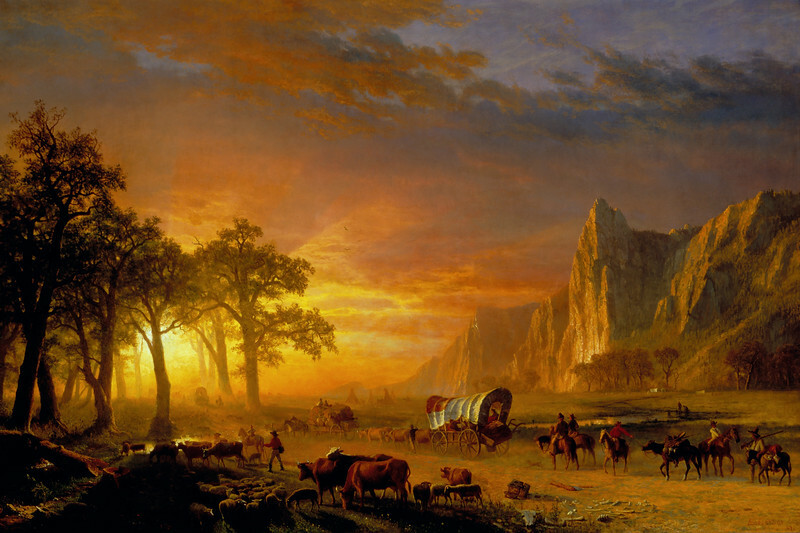 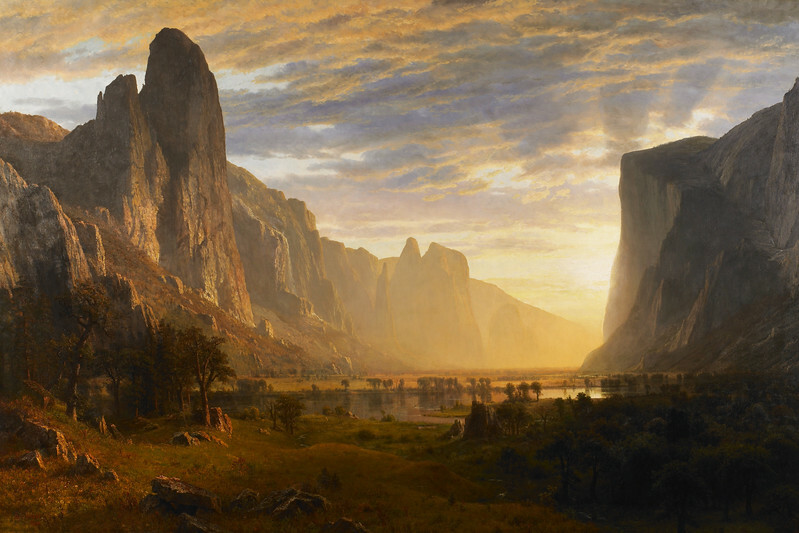 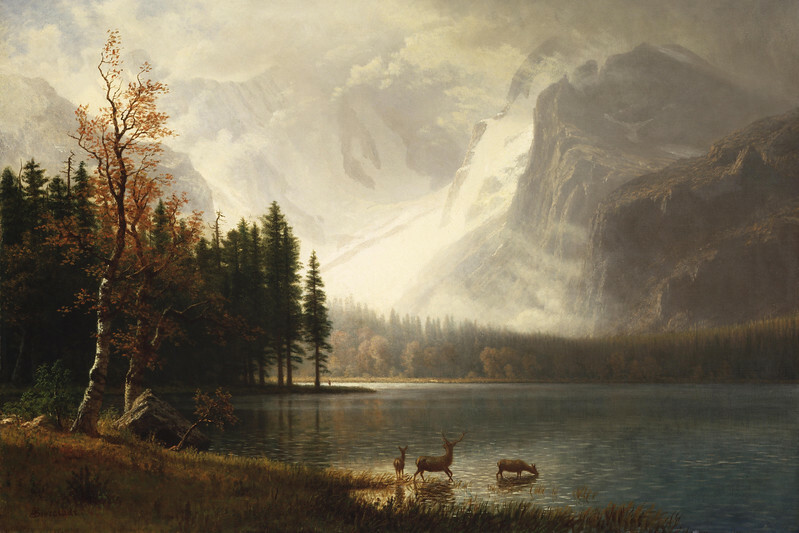 Keeping with the theme of great landscapes, we recently added a gallery of photographic reproductions of paintings by the famous western landscape artist Albert Biertstadt. 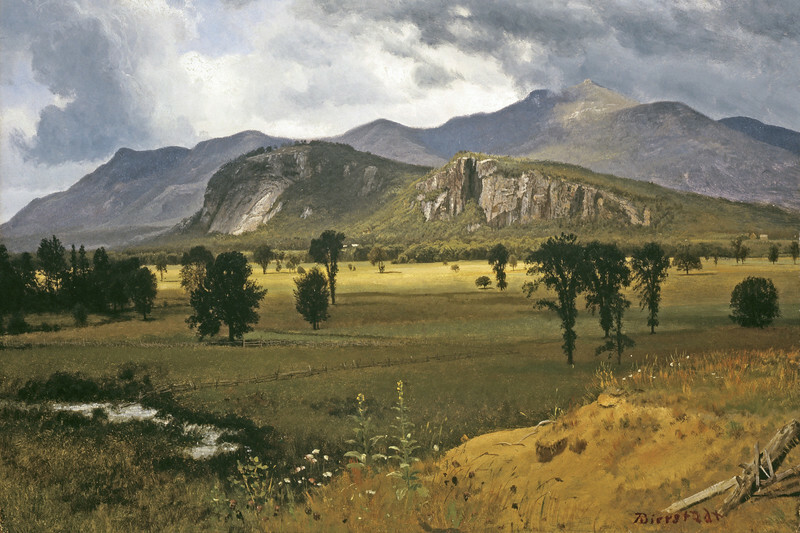 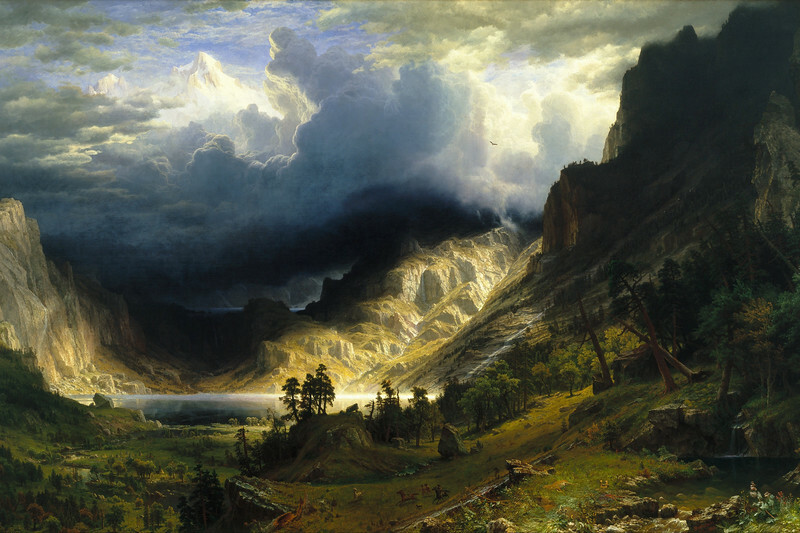 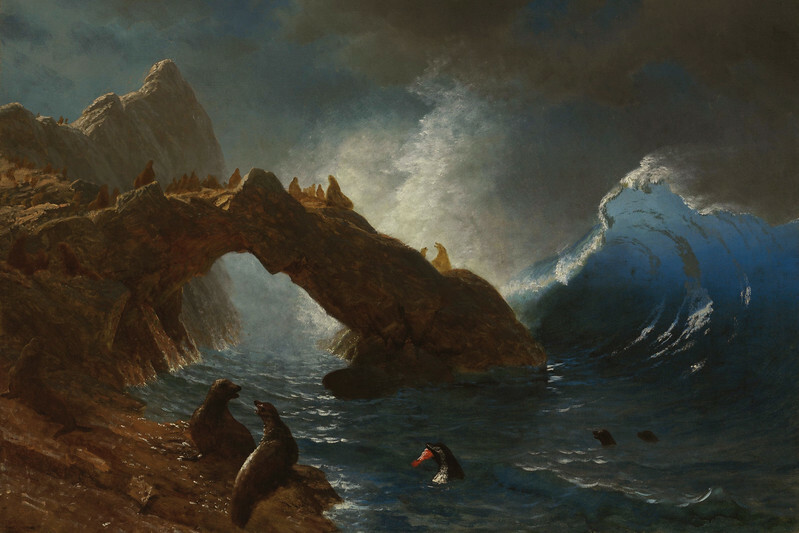 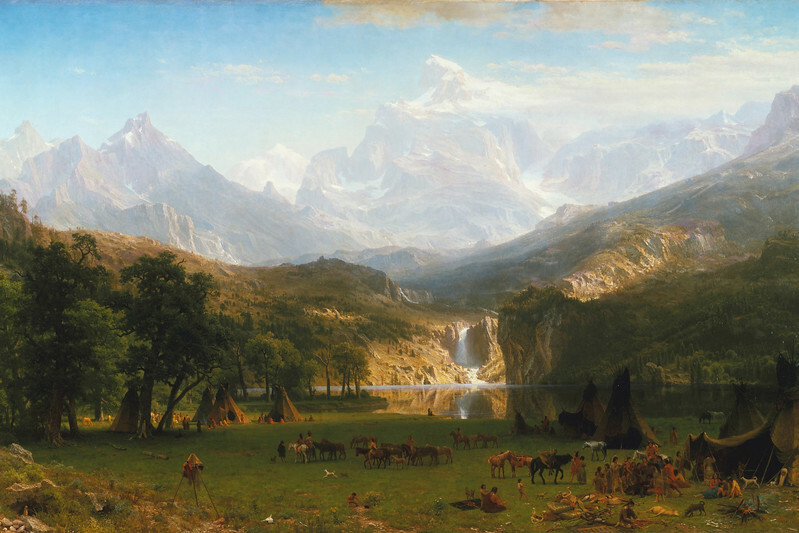 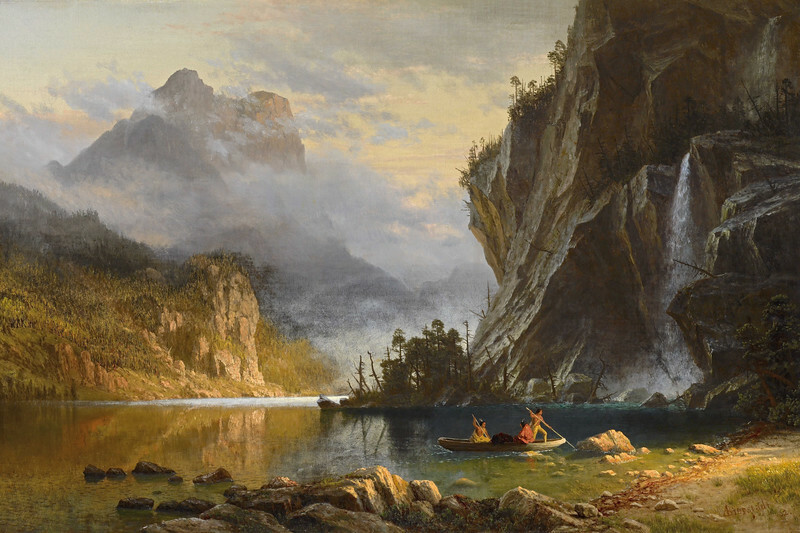 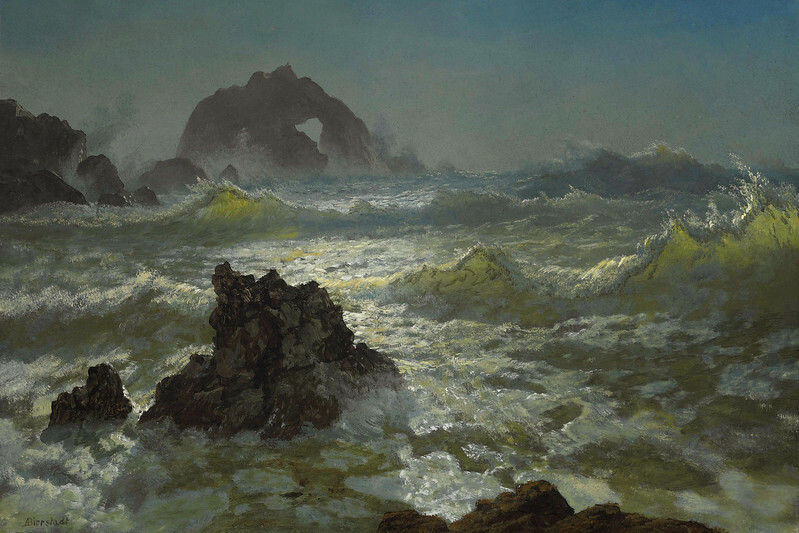 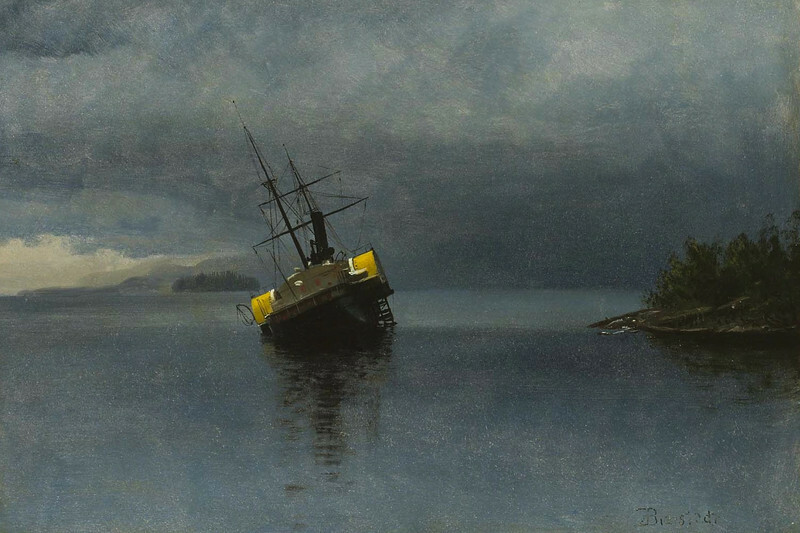 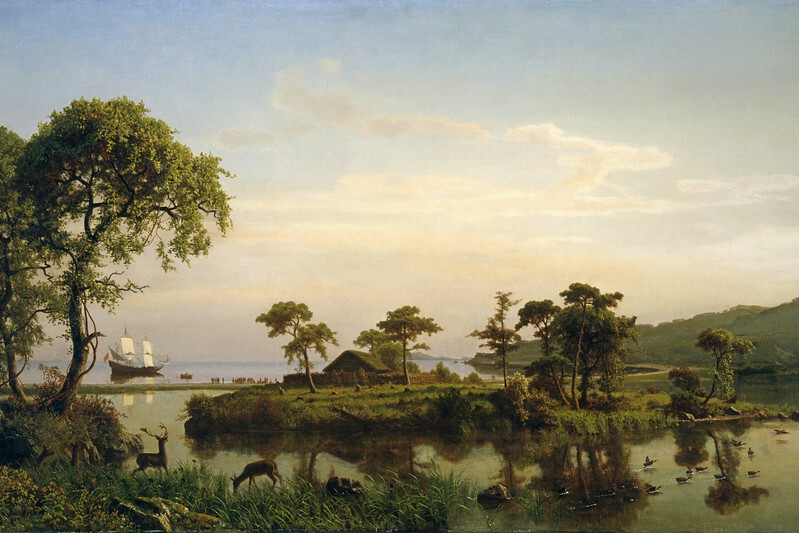 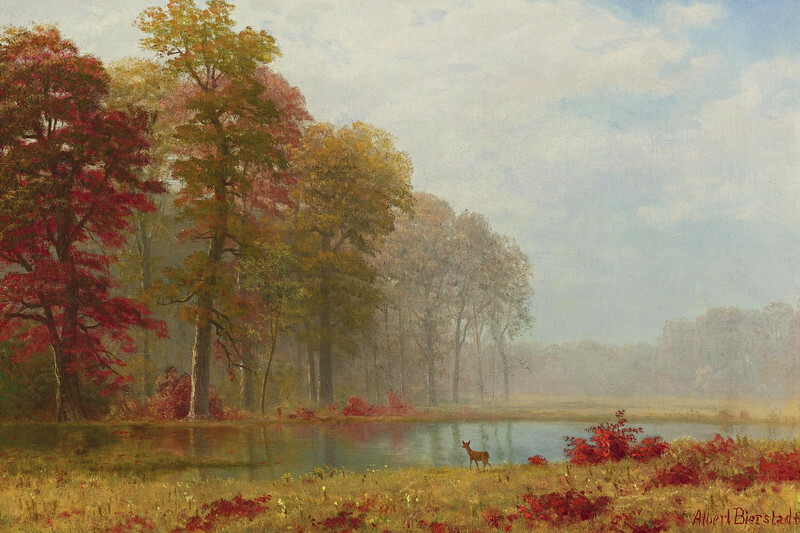 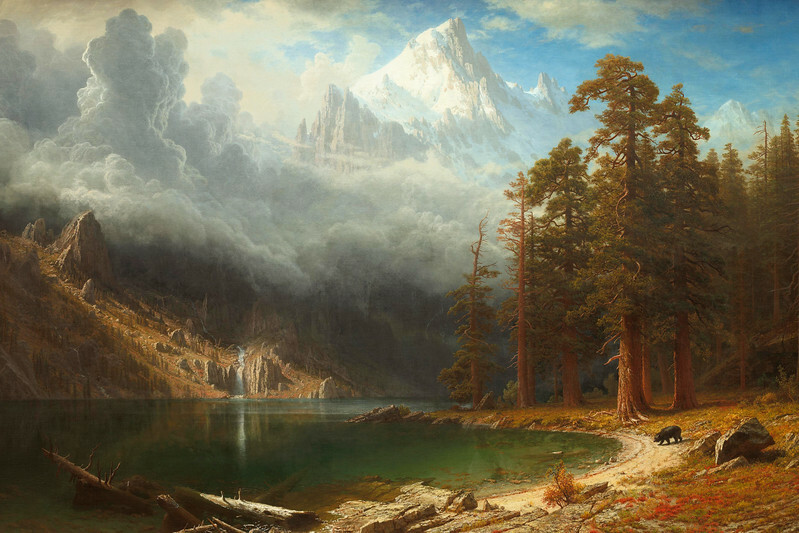 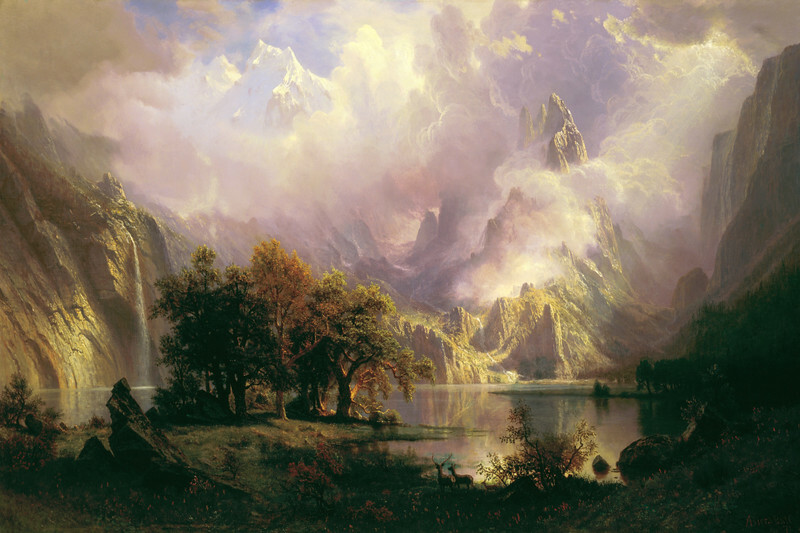 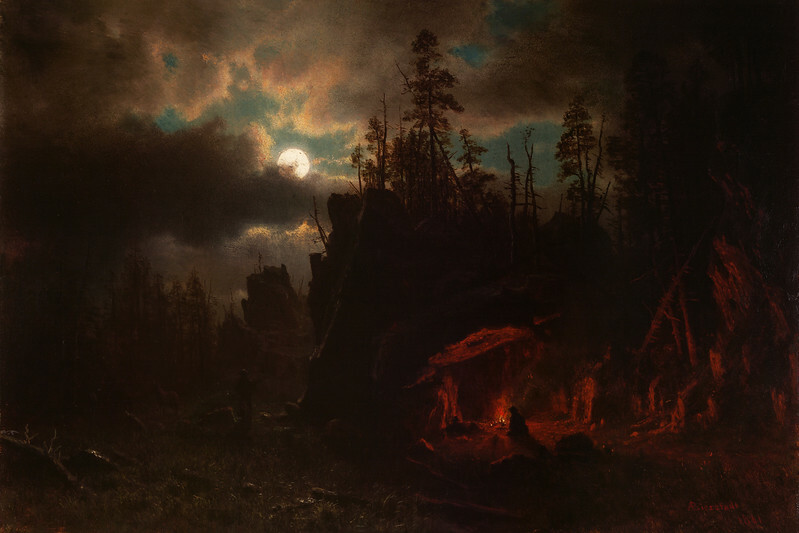 The copyright notices and licenses on our web site do not apply to reproductions of Albert Bierstadt paintings, as they are in the public domain.